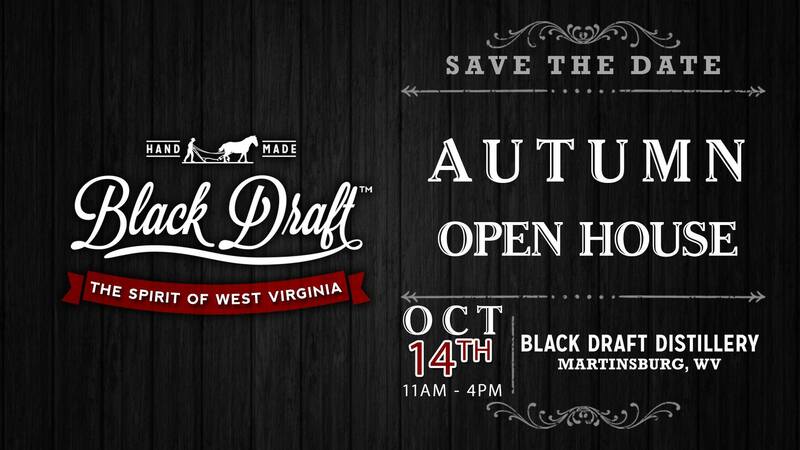 Autumn Open House—Save the Date! September 27, 2017 / Glen Price / Comments Off on Autumn Open House—Save the Date! Enjoy a rare behind-the-scenes tour of our new production barn, sample our moonshine whiskies and Black Draft Straight Bourbon, and try our seasonal cocktail recipes. 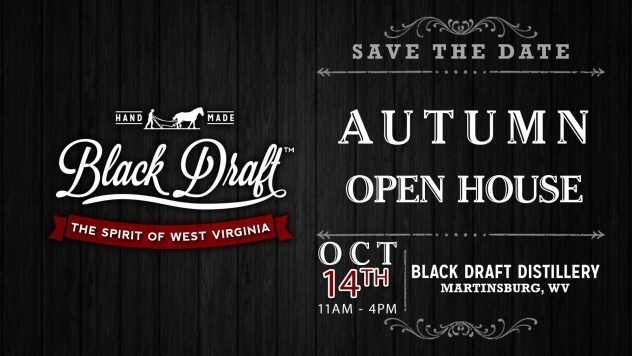 Sip and savor some truly handcrafted West Virginia Spirits, just in time for the cool weather ahead! There will also be non-alcoholic beverages for the youngsters (since we are very family friendly) and our punkin’ loves to be the hostess princess extraordinaire. Bourbon Release Saturday to the Public! Last Minute Gifts: Bourbon & Moonshine!